Configure IT allows you to add multiple Remote server details (FTP Server details & MySQL details) and allows you to make one specific remote server details as default remote server details. See below screen of project management where you will find “Remote Server List”. Just click on “Remote Server List” and it will redirect you to “Remote Server Management” section where you can add / delete specific server details. 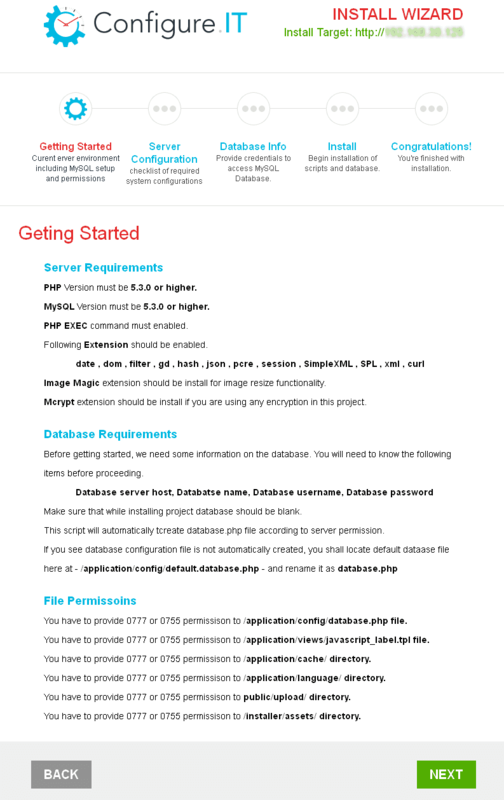 Just define your server name with FTP details and MySQL details. After adding server details , it will show you 2 buttons “Upload All” and “Upload Specific”. You can also modify existing server details. It will upload all code to specific remote server. For FTP, it will upload all code. It will allows you to select specific section to upload to specific remote server. For FTP, it will allow you to choose specific folder or files for upload. For MySQL ,it will allow you to choose specific tables for upload. (Note : database must be created at server). If you make specific server as default then whenever you update any API section or module section and click on upload , it will directly upload on default remote server. So there is no need to download it and upload it. Note : If you have marked remote server as “Default” then only you will see upload option in above section. Otherwise you will get “N/A”. 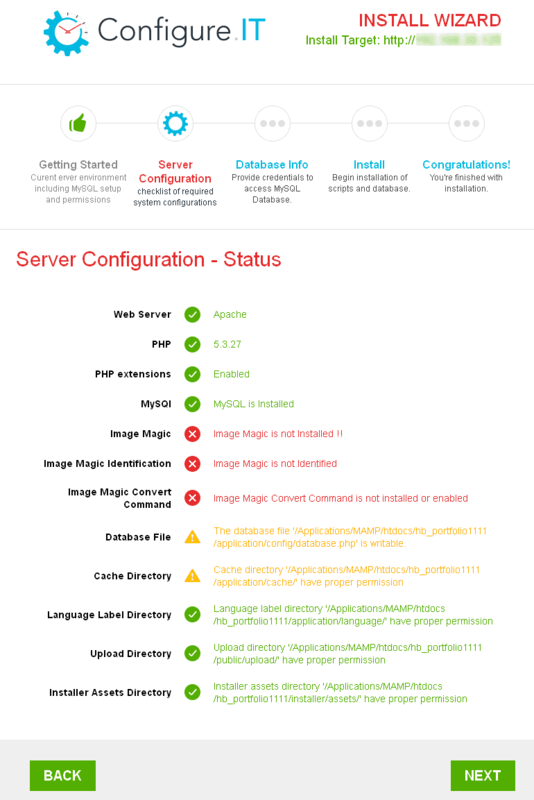 It allows you to upload specific web service to default server directly. Also allows you to upload selected web service to FTP by clicking on “Upload On FTP” button. It allows you to upload specific module to default server directly. Also allows you to upload selected modules to FTP by clicking on “Upload On FTP” button. It allows you to upload specific notification to default server directly. Also allows you to upload selected notifications to FTP by clicking on “Upload On FTP” button. 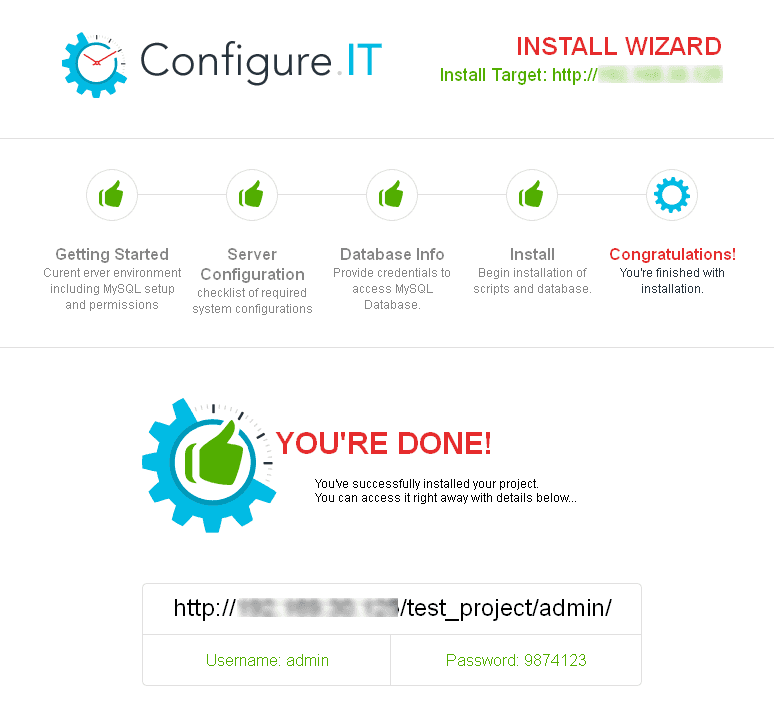 Configure IT provides easy to download and easy to setup feature with installation wizard. Just download code from project management section. After downloading code zip file , just extract folder and execute it on your server / local system. It will show you installation wizard where you can see whole installation process for project setup. It will check system requirements with your server / local system. It checks database details. If it is blank then it will show you validation. 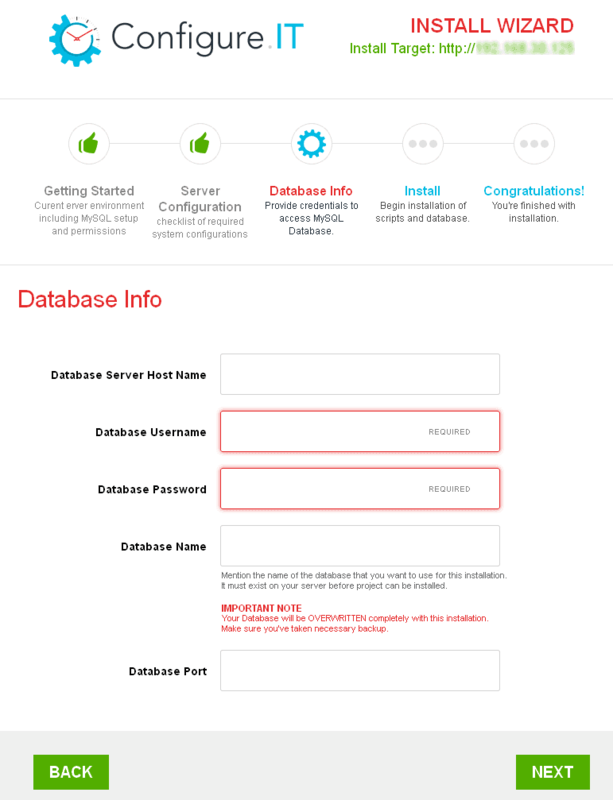 Note : database must exist in provided server otherwise it will not allow to move further. 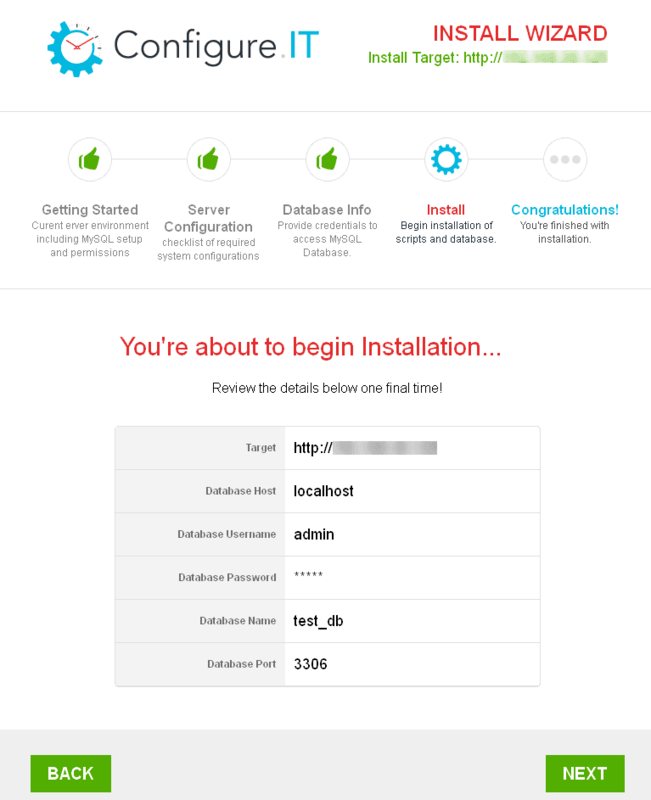 This is the last process where you will see successful message of installation process. It provides you admin URL with username and password. That’s it !